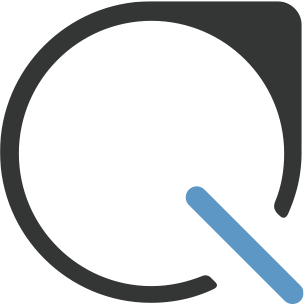 To ensure a timely delivery of your payments, Plastiq uses an address verification service. If you’ve entered an address that doesn’t match in our address database, we will always try to find a recommended match. If you choose to ignore our recommendation, please note that we cannot guarantee an on-time delivery and our Plastiq Delivery Guarantee will not apply to these payments.